Ensure you have a strategy in place to meet new challenges with our guide to leading in a VUCA (volatile, uncertain, complex, ambiguous) world. The best leaders are the ones who are brave enough to use change to drive success. 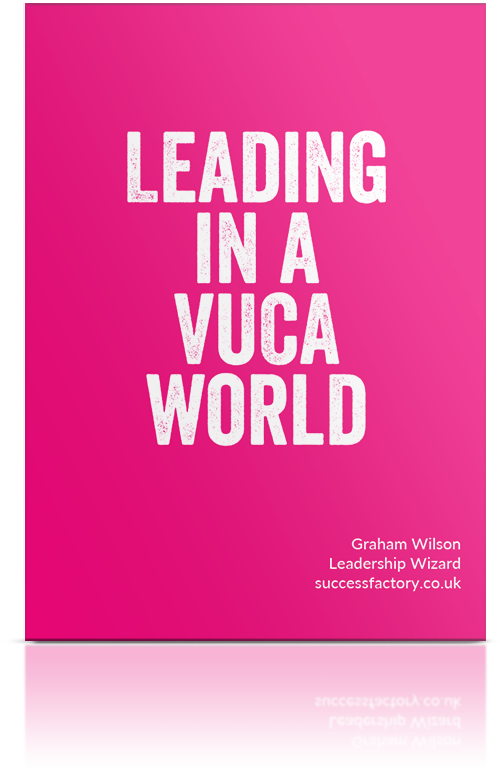 Our free guide, Leading in a VUCA World, can help you keep up with the world’s pace of change in a VUCA world and become a pioneer in your business. 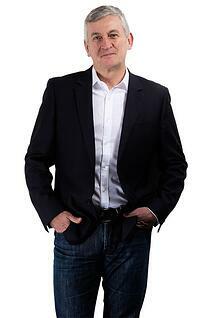 Just provide a few details and we'll show you how to become a great leader in a VUCA world. Discover how digital technologies are transforming modern businesses, and how leaders need to change in order to strategise effectively for the future. We share our ten timeless mantras that every leader should live by, alongside ten indicators of dysfunctional leadership and how to avoid them. We share the role of culture in building high-performance teams that achieve exceptional results in the digital age, alongside other digital barriers businesses are facing. Every company is facing the same challenge: keeping pace with the rapid rate of change in business and adapting to new digital technologies. VUCA, coined by the military, ultimately describes a world where the pace of change is so fast that businesses struggle to keep up. This is a significant challenge for modern leaders, and one we address in our guide, Leading in a VUCA World.